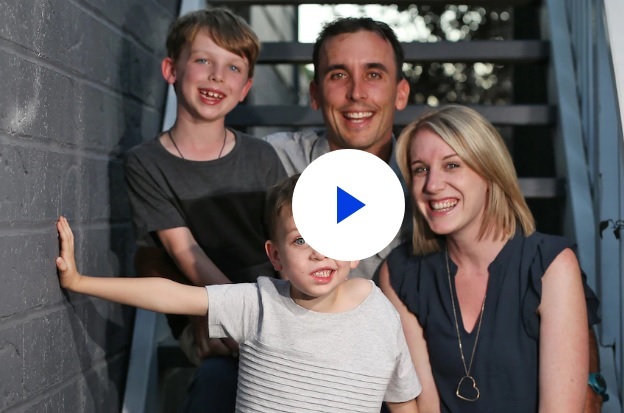 WA researchers hope a promising treatment which uses the body’s immune system to fight cancer cells will help children battling the deadly disease sarcoma. The relatively unknown form of cancer occurs in the bones and soft tissues such as fat and muscle. While rare in adults, sarcoma makes up 15-20 per cent of cancers in children, often with a poor prognosis despite intensive and gruelling treatment. But in an Australian-first, the Telethon Kids Institute is working with the Children’s Leukaemia and Cancer Research Foundation and the fundraising group Sock it to Sarcoma to tackle it head-on.